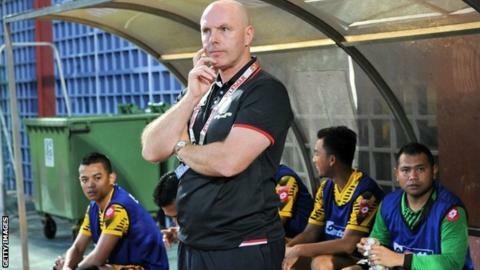 Former Blackburn Rovers boss Steve Kean secured his first league title as a manager by leading Brunei DPMM to the Singapore S-League championship. Kean, 48, guided Brunei to a 4-0 win over Balestier Khalsa to finish four points clear of Tampines Rovers. Brunei become only the second foreign team to win the 10-team S-League. Kean only won 21 of his 74 games at Blackburn as the club were relegated from the Premier League before he resigned in September 2012.